When do you need to clear SharePoint Designer cache? Once you have opened SharePoint site with one user in SharePoint Designer, SPD will save connection details. Now, next time when you try to open same SharePoint site from SPD, It will open that site with saved connection details. If you want to open that site with different connection details (Credentials) then you need to clear SharePoint Designer cache. The cache is not even cleared after doing a reinstall, so this really is the only way to clear it. 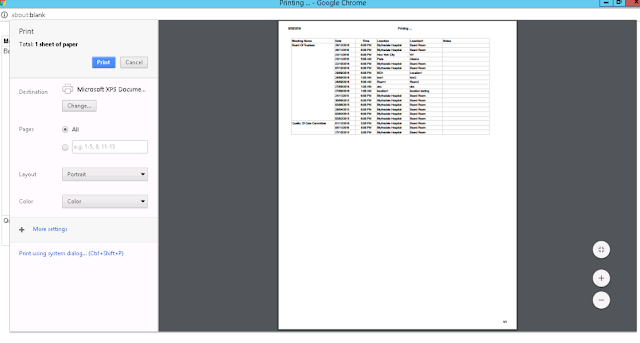 Sometimes, SPD shows files are already checked out even though they aren't. While trying to check-in, SPD gives error "Cannot perform this operation. The file is no longer checked out or has been deleted." This is due to SharePoint Designer is out of sync with SharePoint and you have to clear cache in order to rebuild it. The cache is not even cleared after doing a reinstall. So, how would you do it? Here, is the only way - detailed steps to clear cache in SharePoint Designer. Close SharePoint Designer if it is open. Open Windows Explorer, Click the address bar and Paste “%USERPROFILE%\AppData\Local\Microsoft\WebsiteCache”. Delete everything within this location. Open Windows Explorer, Click the address bar and Paste “%APPDATA%\Microsoft\Web Server Extensions\Cache”. Delete everything in this location.